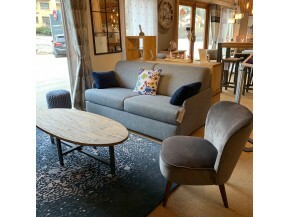 Welcome to our Sofas and Armchairs section! Browse our selection and discover a wide range of sofas that guarantee that very special mountain chalet ambiance! 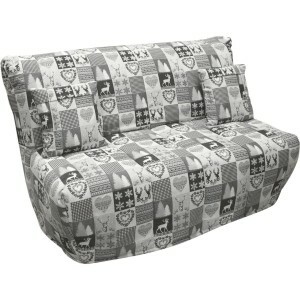 Fabrics with hearts, chalets, fir trees, and other typical mountain motifs, you're sure to be impressed by our great choice of mountain-style sofas. You prefer a different style? We have a large number of contemporary designs that are sure to complement any home decor. 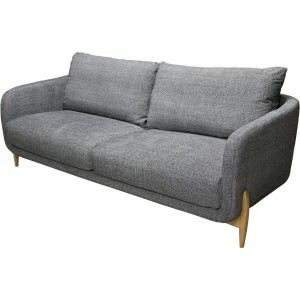 Looking for a sofa-bed that is as comfortable for sitting as it is for sleeping? Take a look at our sofa-bed collections: Clic Clac, BZ, Lit Rapide and Rapido. 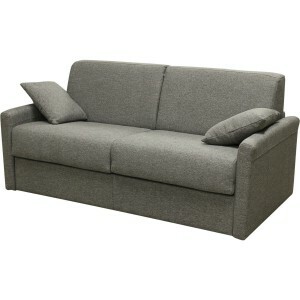 You prefer a really comfortable unfoldable sofa? Check out our range of Unfoldable Sofas and choose the model that best fits your needs and lifestyle, but all equally as comfortable! Many other types of fabrics are available so don’t hesitate to contact us for more information. If you don't live close by, Lecoinmontagne.com will find the best way to deliver your sofa, and at the least possible cost. 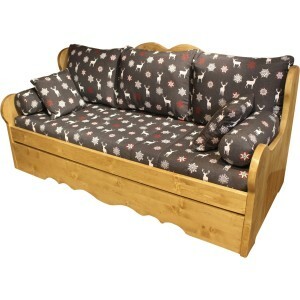 We like it comfortable, welcoming and trendy ... What will be your favorite sofa bed from our superb selection? We have found especially for you, parts ranging from the most classic to the most modern. Enjoy a sweet break or a pleasant family break, the colors, shapes and materials of our convertible sofa invite relaxation and comfort. 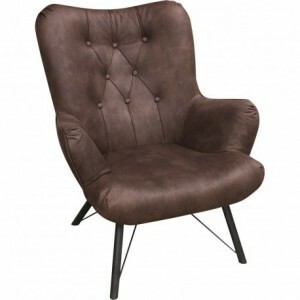 They exist in two, three or more places, corner or with a wide seat, they will soon become your favorite place! 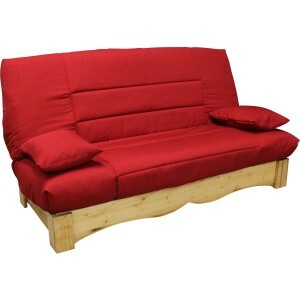 They combine space saving, simplicity and comfort, our sofa beds will be perfect for your studio in the mountains. We have selected for you, models with different positions, large storage boxes, a good seat that changes to a double bed, on a bed base very robust. Most will offer the comfort of a mattress brand BULTEX, whose thickness will make you forget that you are lying on a sofa bed. Ideal after a good day of skiing or a long family ride! To save space in your apartment, the pull-out bed is the must of your interior decor. We offer many colors and patterns in the pure mountainous tradition that will give your interior a cozy cottage side. We have also emphasized the quality of bedding: two mattresses of Bultex brand thick and sturdy, easily removable, placed on bed bases very resistant slats. The trundle bed becomes a comfortable and warm sofa thanks to the cushions that accompany it. 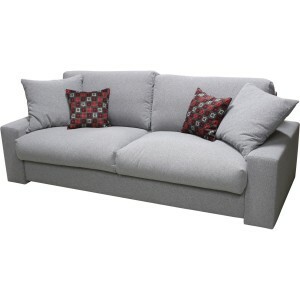 Our selection of convertible sofas would not be complete without the bench seat model. 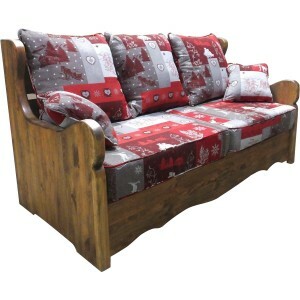 Robust and comfortable, its structure is solid pine and its seat makes it a very good sofa as an extra bed, ideal for your family or friends who come unexpectedly. It easily accommodates two people, on its bed base which consists of slats covered with canvas, to ensure your guests a greater sleeping comfort.